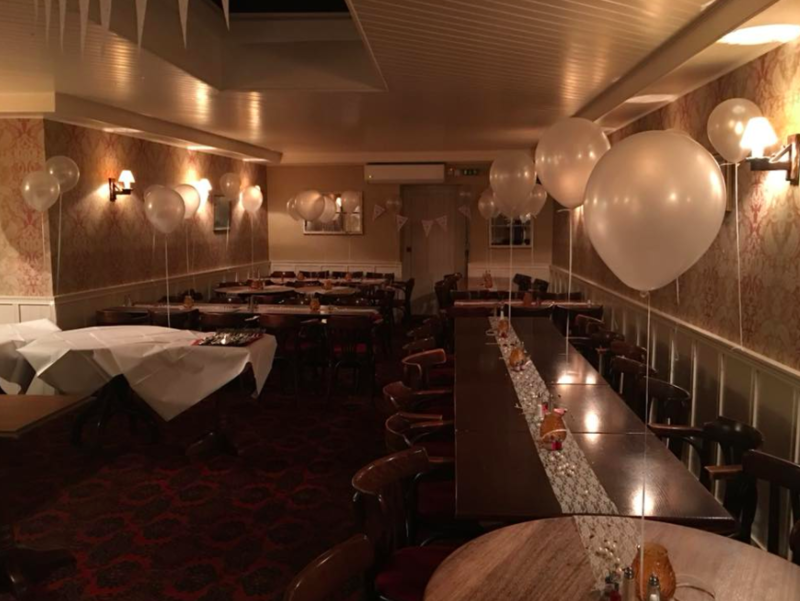 We have the option to provide you and your guests with a great dining experience at the Dudley, we have the capabilities of private dining areas as well as catering for large parties for seasonal or special occasion dining. If you wish to enquire about our private dining options, please complete our enquiry form and we would be delighted to discuss your event in more detail. "Thank you to all at the Dudley Arms for saving the day at our wedding on Saturday after our caterers didn't turn up! You provided amazing food for 120 people at extremely short notice, and also provided us with a fantastic bar and lovely bar staff for the day/night. We won't hesitate to recommend you to all of our friends and we can't wait to come and dine in the pub. Thank you!! Love from The Browns x"
"Thankyou so much to the all the Dudley staff, we had an amazing surprise party and the staff and food were amazing .. highly recommend for any occasions "
To be added to our mailing lists for future promotions and news from the Dudley, please complete our form in our footer.